To keep your website as good as new, we recommend regularly scheduled maintenance such as WordPress, plugins and theme updates, security checks, speed optimization, search engine optimization improvements, regular troubleshooting, design changes and content updates. In the evolving world wide web, it’s important that your website is maintained on a regular basis. Let the WordPress professionals maintain and protect your website. Why Do You Need A Maintenance? Most website exploits take advantage of out-dated themes, plugins or WordPress. Reduce the risk of your website being compromised. You have a business to manage and it takes a lot of time and effort to keep your site running smoothly. By hiring us to help you maintain your website, the chances of your site being down or needing major repairs are greatly reduced. 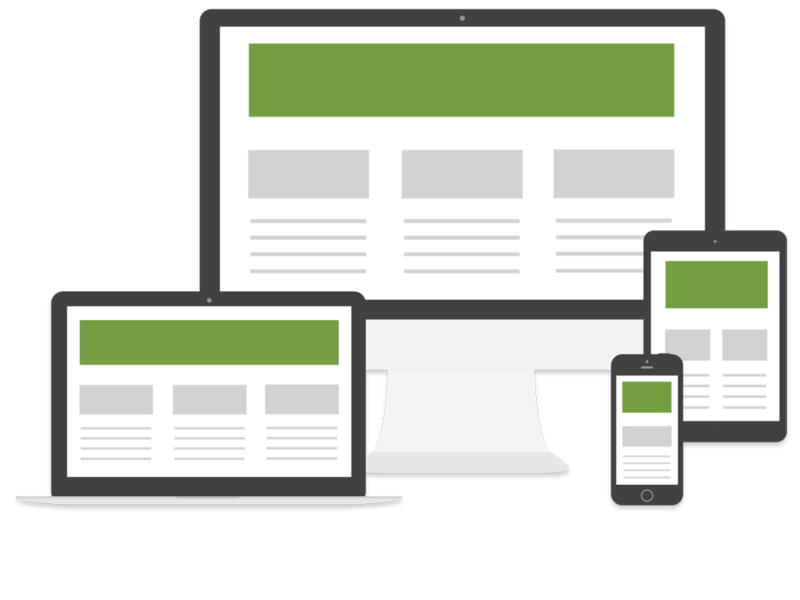 Let us by responsible for your website. If your website is slow, it can lower sales, reduce your seo rankings and even lose customers or visitors. Outdated or unsupported plugins lower your website’s performance. Developers who are responsible for the WordPress framework have made it clear that they will continue to focus on making WP better and better. But it also means many more updates to come and potential conflicts or bugs. So let us help you protect your investment. How Much Website Maintenance Plan Cost? We provide all our clients with free training on maintaining their website, adding new content and all aspects you need or wish to know or learn. Training is tailored to match your website or online shop. But if you have not time or if you have any other reason why you don’t want to maintain your website on your own, we can help. We offer a professional websit maintenance services that can be monthly or one time ordered. We recommend regularly scheduled website maintenance.